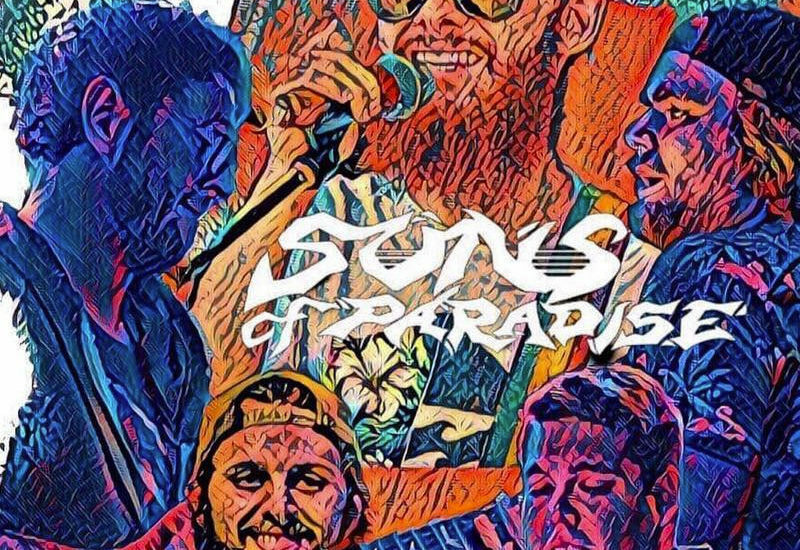 Sons of Paradise is a Reggae-Rock/Jam Quintet with an explosive upcoming in the midst. Guided by its strongest lineup yet Matt McClanahan (guitar/vocals), Jordan Gee (keyboards/saxophone), Adam Bauer (drums), Matt Brunt (guitar/trumpet) and Diego Avilez (bass/keys) the Raleigh based group, with its newest release , Through The Haze, has quickly rose to headlining numerous venues throughout the Southeast with some of the biggest Reggae and Jam Band names in the industry. Conscious of the realities of the Socio-political environment around the world they make it a mission to channel their inspirations in favor of equality, freedom, love, and nature through lyrically driven and uniquely melodic originals. Equipped with a good dose of poeticism, their creations turn out spontaneously fresh with a contemporary connection that holds universal value. Sons of Paradise doesn’t limit its style to strict labels or genres. Although their musical base is “Reggae” you can find strong influences of different styles of Rock and Jazz music, Latin Beats and Ska, as well as a strong presence of Rap lyricism, an undebatable synthesis of the Afro-Caribbean roots they pay homage to. The texture is rich in harmonies and rhythms alas producing a unique blend of sounds that continues to captivate different listeners around the world. Get Discounts, Presale Offers and More!